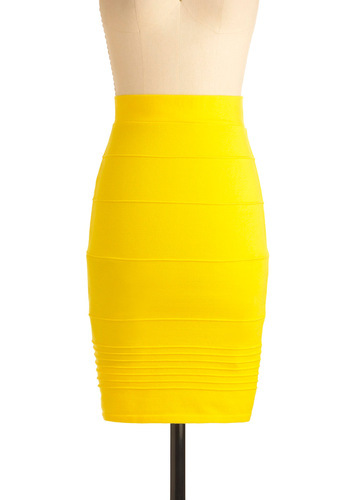 It is no secret that neon is one of the hottest trends of for Spring! 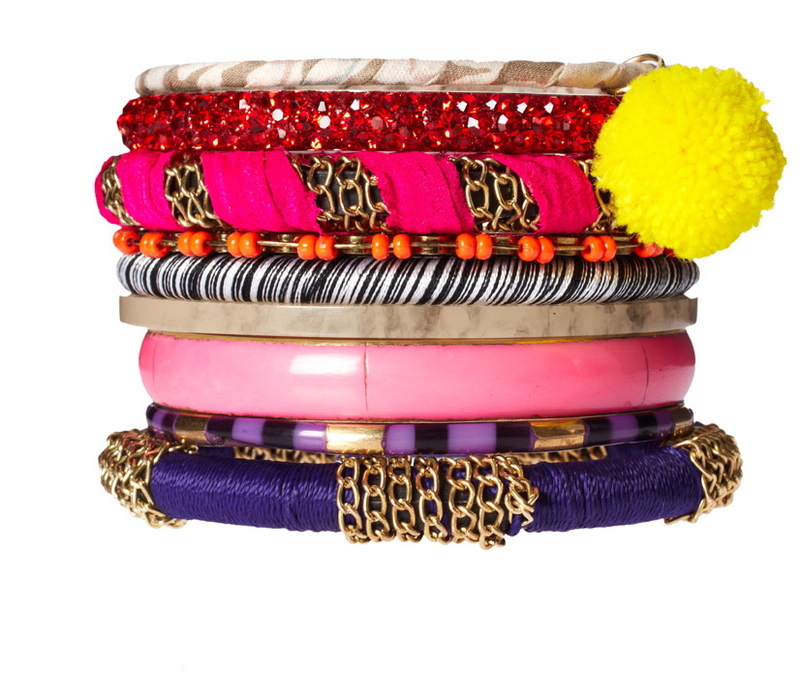 I have always always always been a fan of neon and am thrilled that my collection of bright-colored pieces are growing! I would be just fine with a closet chock full of NEON! Here’s a group of items that I am completely obsessed with. I’m deciding which ones will come live with me 🙂 And I added a link for each just in case you might need to buy yourself a little present. Happy Spring kittens! 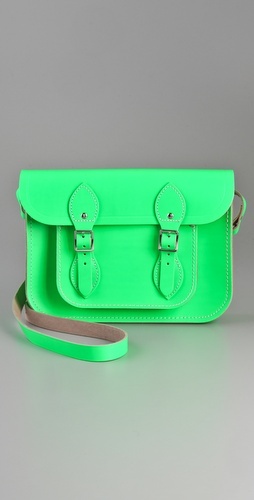 Tags: accessories, bright colors, fabulous, Fashion, hot, neon, spring, Spring Fashion, style, trend, trendy, what's hot in 2012. Bookmark the permalink.